broken/open will be a full-evening of some of MDP’s most popular pieces from the past year. Choreographed by Mark Travis Rivera, broken/open will explore the human experience of being broken and how one heals and becomes open to the possibilities of their lives. broken/open will feature dancers from AXIS Dance Company and Abilities Dance for a remarkable evening of integrated dance. marked dance project is a contemporary dance company featuring disabled and non-disabled dancers. Entering its 10th year, MDP was founded in March of 2009 by artistic director Mark Travis Rivera. 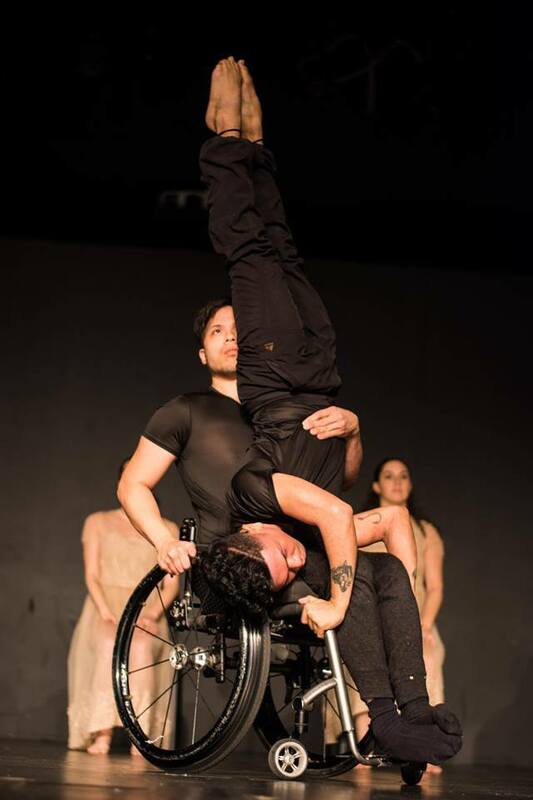 Created out of a desire to provide more professional opportunities for disabled dancers, MDP aims to change perceptions about who a dancer is allowed to be in all of their intersectional identities. Visit www.markeddanceproject.com to learn more.